Springtime is such an exciting time of year when kids get this newfound energy and love for learning. 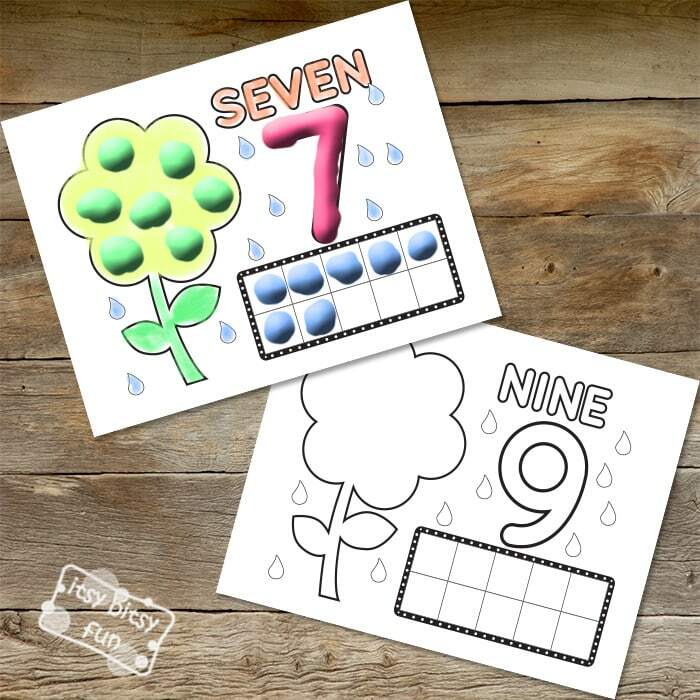 Spring Playdough Mats Counting to 10 is a great way to keep children engaged in a lesson while helping them practice their numbers and counting. There are so many great learning materials such as these free mats for kids. 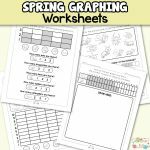 You can utilize them in your classroom to make learning fun but also embrace the spring season. Counting mats to ten work on your kid’s hand dexterity and ability to follow directions. 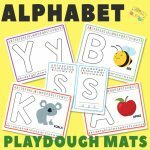 Their creativity is allowed to flow by way of using printable playdough mats rather than just having them use pencil or crayons on traditional coloring pages for kids. 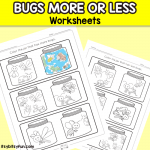 When you use printable playdough mats in your classroom you typically will print out pre-designed pages and laminate them for easy cleanup and so you can reuse them again another time. 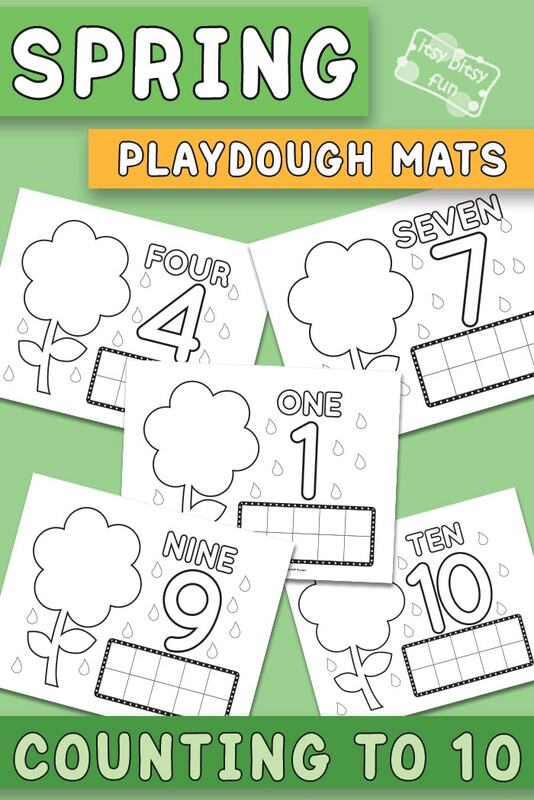 Spring playdough mats counting to 10 will usually incorporate some spring-inspired images like flowers, sunshine, and other outdoor items. The children will receive some playdough to work with and they will use the playdough to mark off areas of the sheet as they count along. They are given creative freedom to use colors they would like and create additions to the pictures however they see fit. This bit of independence keeps them engaged and interested in the lesson. Encourage your children to use their hands to get their work done. Requiring them to sit and stare at you while you teach a lesson can be boring. This surely is the best way to keep them entertained and busy while they are learning. At a very young age, this is one of the most beneficial ways to teach children. They absorb so much more than just learning their numbers. The quality of the materials that you use in your classroom is very important. You can then use laminating materials to protect the sheets so the product is easy to use and clean. 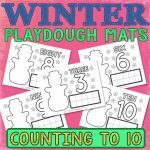 Get your Spring Playdough Mats – Counting to 10 here. 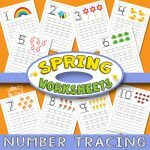 Take a look at the Spring Number Tracing Worksheets and print out the lovely pack of Spring Color by Numbers Worksheets.